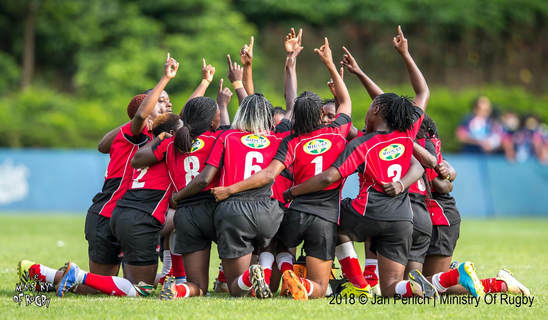 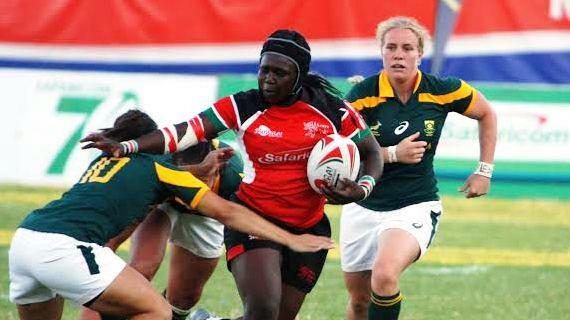 Kenya Lionesses needed extra time and sudden death luck to edge out a stubborn Argentina 7s 17-12 to advance to the Women's 7s Qualifier semi final at Hong Kong Sevens. 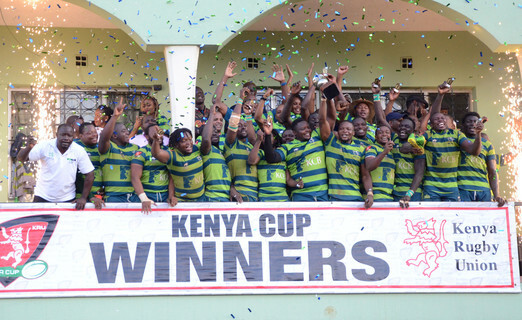 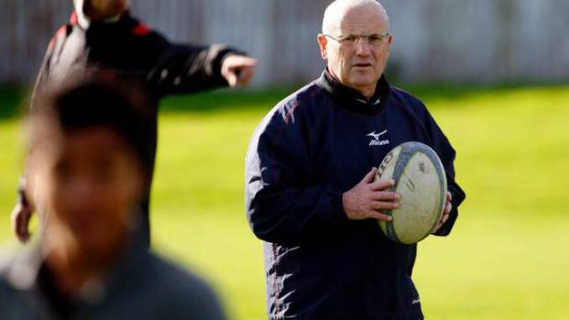 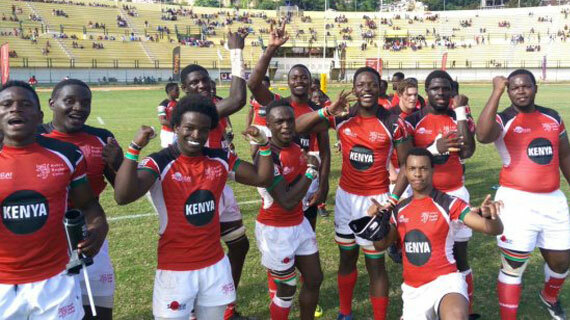 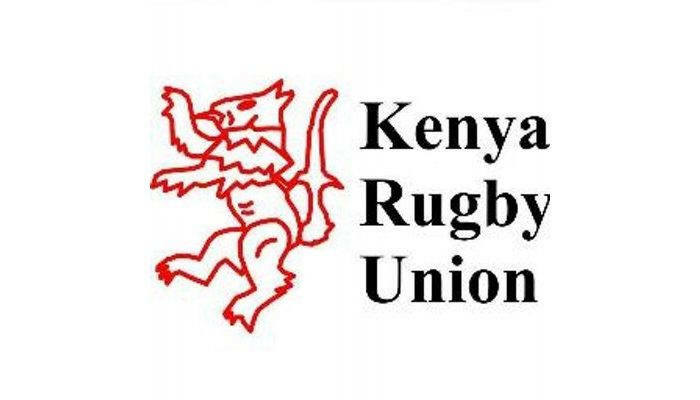 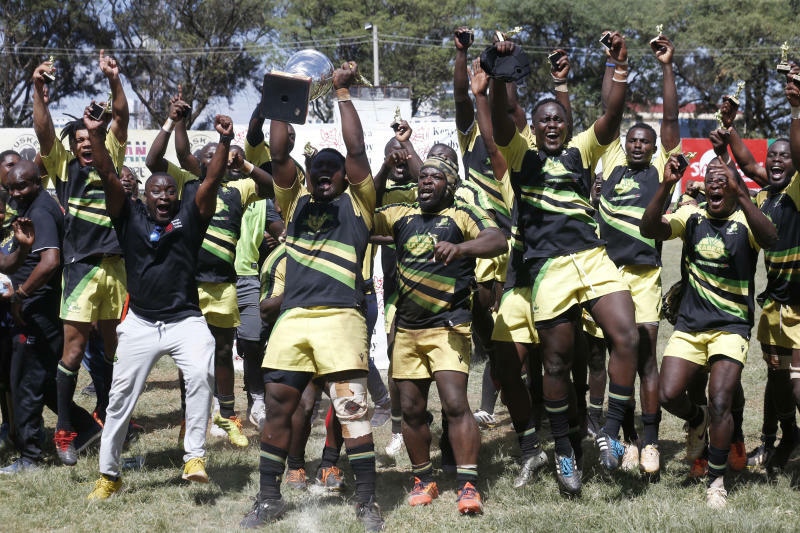 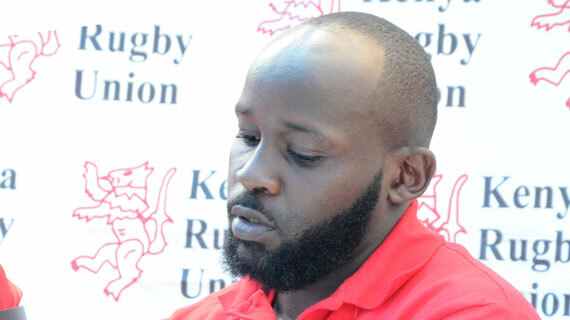 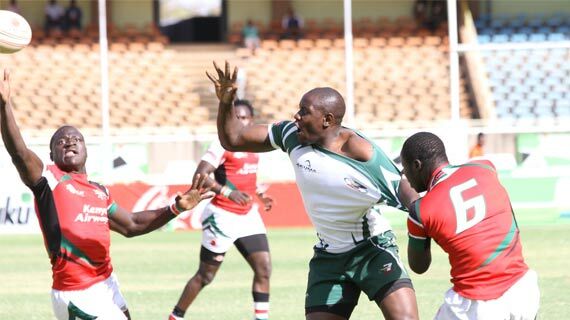 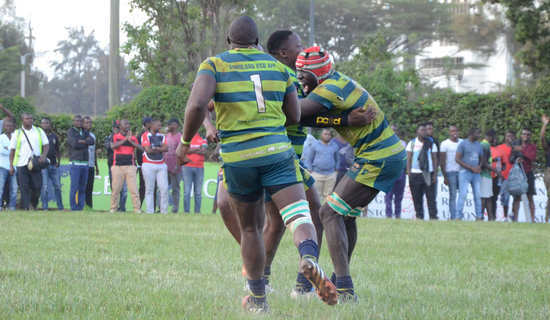 The Kenya Rugby Union (KRU) has appointed Ian Snook as the head coach of Kenya 15s teams nicknamed The Simbas. 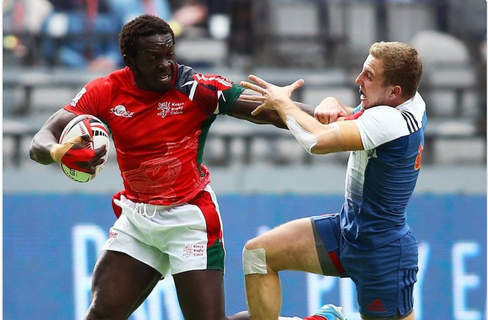 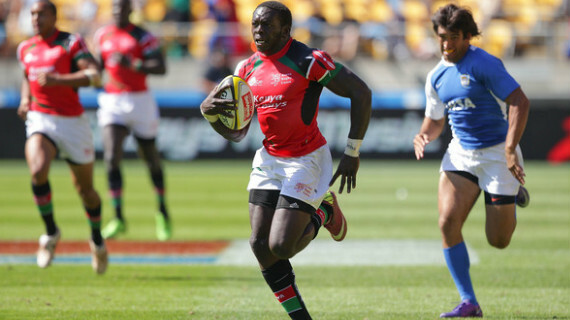 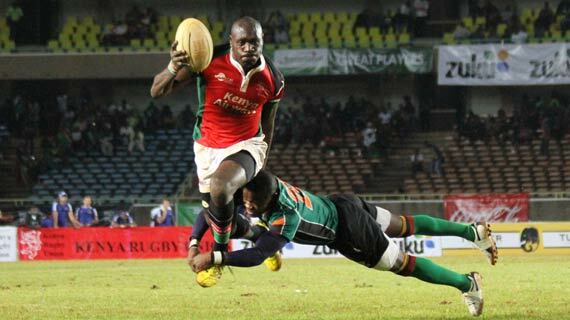 Kenya7s are through to the Vancouver Sevens Main Cup Semi-finals after beating England 12-0 in the quarter-final at the BC Place Stadium, Vancouver on Sunday. 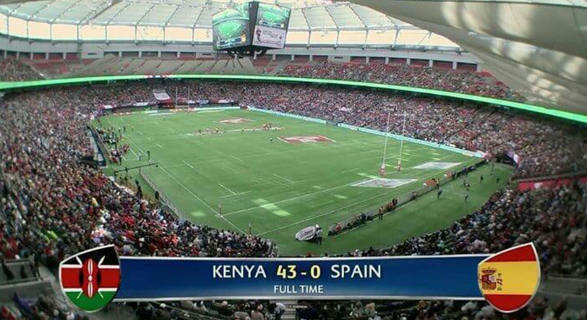 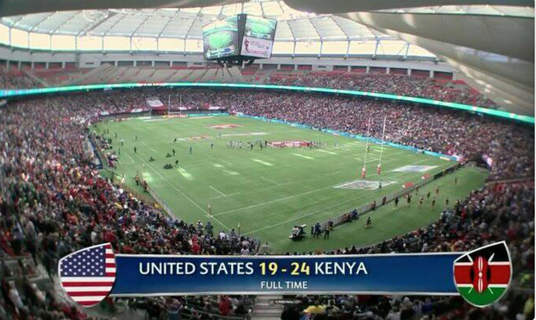 Kenya 7s came from behind to beat France 7s 14-7 in their opening Pool C match on Day 1 of the HSBC World Rugby Sevens at the BC Place Stadium, Vancouver, Canada.